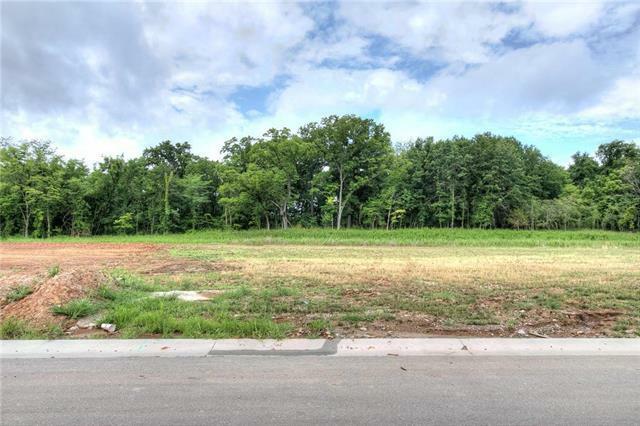 Forest Ridge Estates--build your dream home! Second phase of Forest Ridge Estates Community contains fifteen home sites. Many builders available--some currently have model homes under construction. Show/drive by anytime. Backs to green space. The information displayed on this page is confidential, proprietary, and copyrighted information of Heartland Multiple Listing Service, Inc. ("Heartland MLS"). Copyright 2019, Heartland Multiple Listing Service, Inc. Heartland MLS and Better Homes & Gardens Real Estate do not make any warranty or representation concerning the timeliness or accuracy of the information displayed herein. In consideration for the receipt of the information on this page, the recipient agrees to use the information solely for the private non-commercial purpose of identifying a property in which the recipient has a good faith interest in acquiring. The data relating to real estate displayed on this website comes in part from the Heartland Multiple Listing Service database compilation. Data last updated: 2019-04-19T16:44:51.073.